Marvel Comics seems to be going all in with Wolverine as following the Infinity Gauntlet comic, now a Hulk team up is announced with Hulkverines. 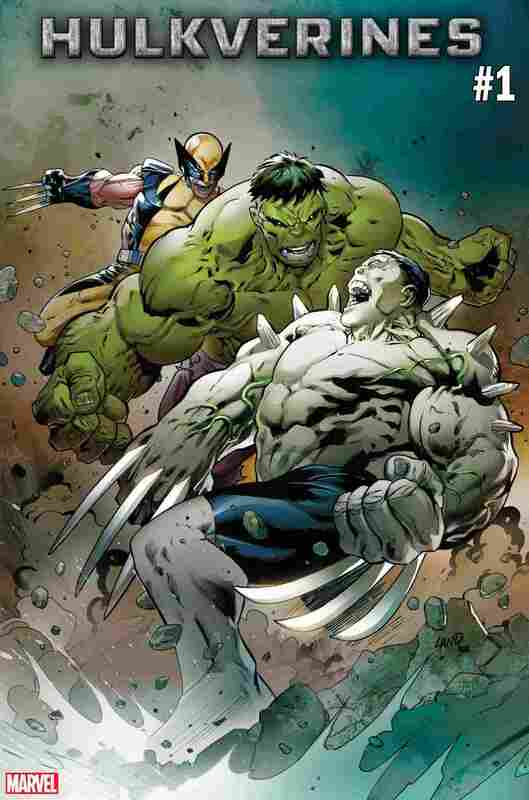 Judging from the cover below, it seems as if Wolverine and the Hulk are teaming up to take on Weapon H, who is a creature that has both their powers. 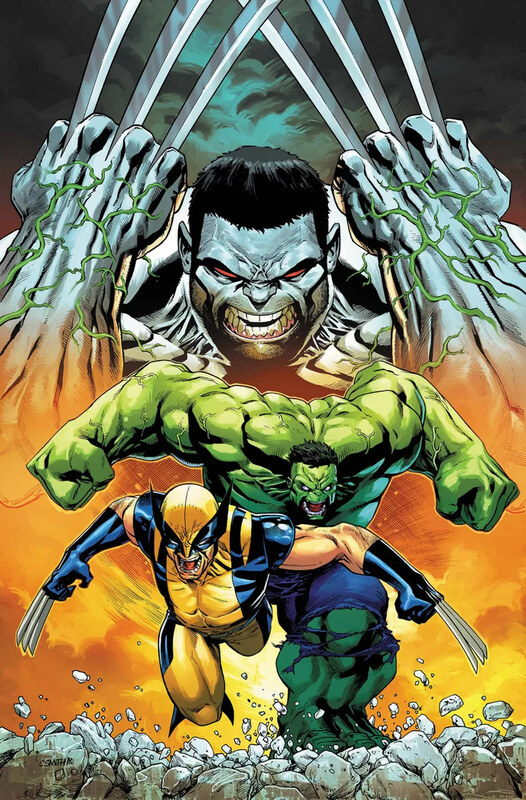 Hulkverines is a three-issue series written by longtime Hulk writer Greg Pak with art by Ario Anindito (issues #1 and #3) and Guiu Villanova (issues #2). The first issue gets released in February 2019.